In addition to Tianjin, Guangzhou - one of the National central cities in China and the core city of Pearl River Delta, and a world class cultural city and an international business center also presented key investments opportunities to potential investors. The Annual Investment Meeting also witnessed a presentation from Georgia - a country in the Caucasus region of Eurasia. According to an study, Georgia ranks on the 13thposition for conducting business, considering its strategic location. With a business-friendly and stable environment, liberal economic legislation, strategic geographical location, visa free regime for 94 countries, easy access to Europe and low taxes and incentive, Georgia was one of the most preferred destination for investors at the global forum. 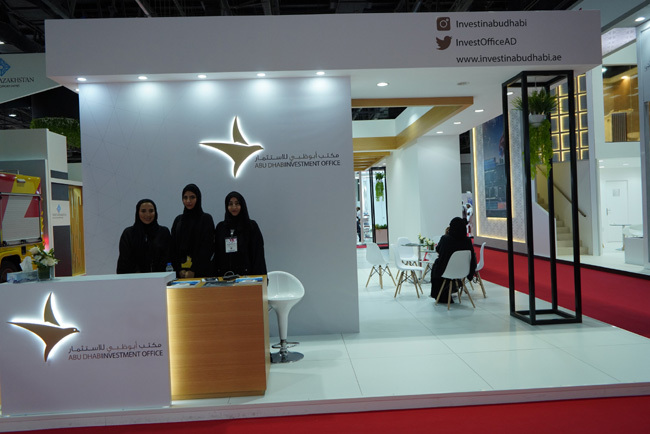 The emirate of Ras Al Khaimah also highlightedits economic prospects underscoring some of its key features including initializing joint project in Hitch, innovation and sustainability, growth in manufacturing, tourism and green tech, as well as agriculture, health care and education investments. 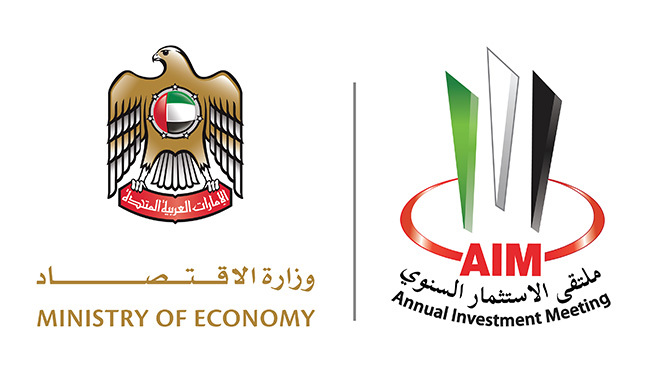 Dubai also presented new avenues for investments. The city discussed potential investment opportunities across manufacturing, retail, tourism and hospitality and also underlined its international top ranking for trade and commerce. In addition to country presentation, Invest In session was another important feature of the Annual Investment Meeting. Offering a platformto analyze a region’s economic landscape, Invest In sessiondissected the risks, challenges and opportunities in featured regions. This session assessed the economic landscape of national economies and its resulting impact on the regional economic ecosystem, while identifying areas and industries where economic growth can be expected. In addition, high-level representatives from the government and theprivate sector from Latin America and Caribbean also presented and exchanged ideas about the greatest investment opportunities, challenges and initiatives carried out in their respective regions.